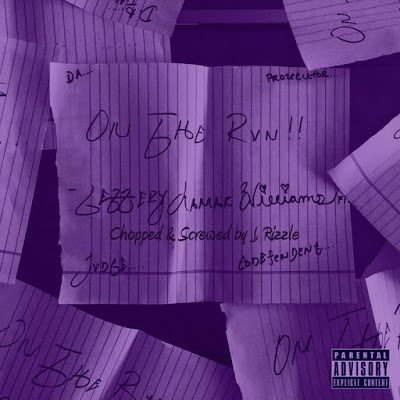 This is my Chopped & Screwed version of Young Thug's On The Rvn EP. Stream below and enjoy!! !